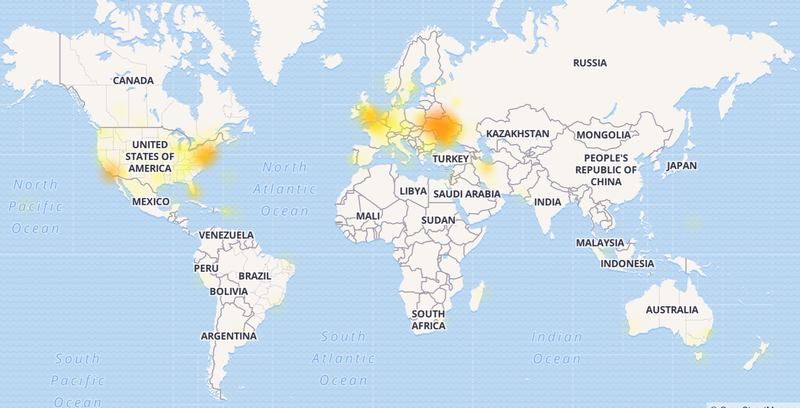 So Xbox Live fails to log in certain users (for the third day!) and I happen to be located “near the epicenter”. Unable to activate Windows Store app […]. The activation request failed with error ‘The device you are trying to deploy to requires a signed-in user to run the app. Please sign into the device and try again’. Xbox One Dev Mode indicates the problem by removing check from item under Test Account and the only symptom that shows that something is wrong is inability to get that check in (with, again, undescriptive message). This thread Cant sign in error 0x80a40010 is perhaps one of the best proofs for some one like me to stop trying reset to factory defaults and stuff because it’s Microsoft service failure. Also, the thread references a really smart temporary solution: to set up a VPN connection and share it over wireless network with Xbox One device to transfer it out of banned geolocations. It is really smart and it does work. One needs to have a wireless LAN adapter with hosted network support (“netsh wlan show drivers” should print text with “Hosted network supported: Yes”). This might be a problem actually, but I happen to have an old laptop with the capability. 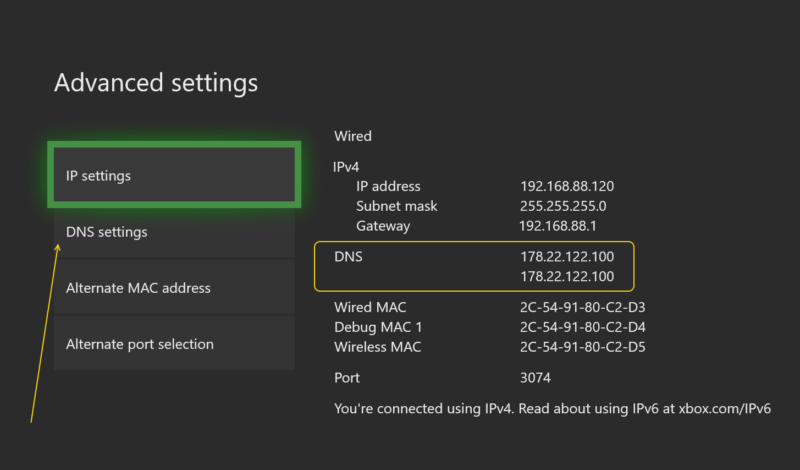 Follow the instructions here: How to share a VPN connection over Wi-Fi on Windows 10 and I additionally had to go to app settings and check “Disable IPv6 connections outside VPN”. Before I changed the setting VPN driver’s Ethernet LAN adapter icon displayed a red cross overlay on it and connectivity was not there. For a developer DNS solution has an advantage that the box works well in developer mode. It is not an option with the other VPN solution (or you need to figure out how VPN software would route internal traffic between clients without sending it outward).